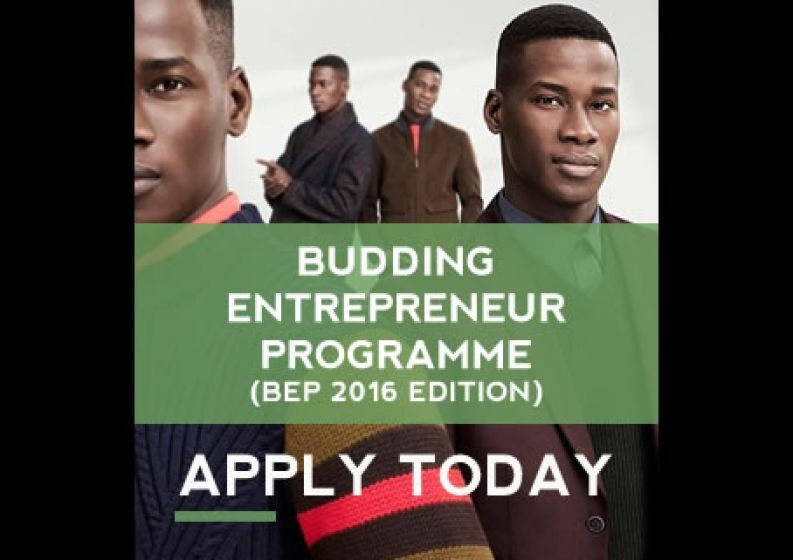 What is the Budding Entrepreneurs Programme? It's another great opportunity to write you my fellow fegocoosians this new year even though it is coming a bit late. It is stating the obvious that the year 2014 was full of challenges. However, champions are made from challenges and difficulties. Congratulations! You are one of the Champions that made it to this New Year. Talking of Champions, FEGOCOOSA made great strides corporately and on individual basis. Successful events, progress across the chapters globally. Our members won laurels, awards and many made marks in their chosen fields. New births, new families, new business, new horizons. The challenges sure brought out the best in all of us. Like tea bags, we brought out the best in the hot water of 2014. The YBLN Budding Entrepreneurs Programme is a carefully designed 6-week residential entrepreneurship that trains young people in specific business skills, young individuals with viable business ideas or existing businesses from diverse socio-economic backgrounds will be selected. 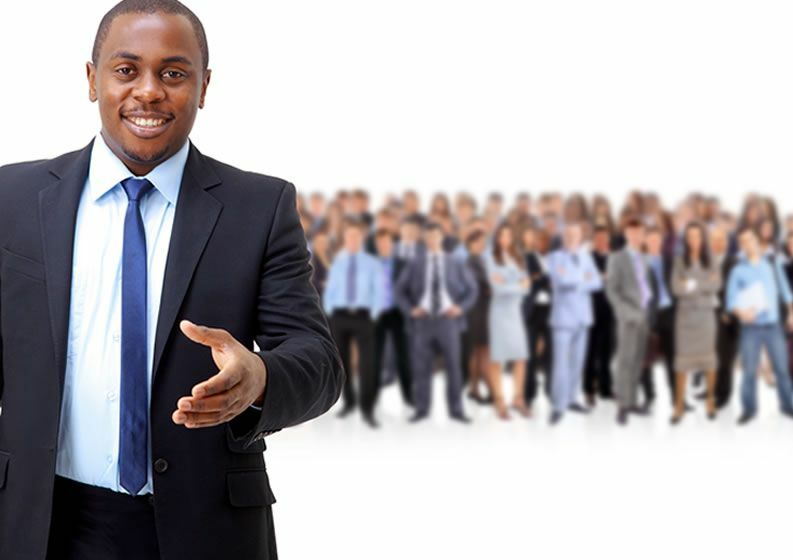 Our aim is to create a platform to empower young business minded adults to start their own businesses or further develop or expand an existing business. With the development and success of these businesses, the hope is to have a domino effect of helping other unemployed youths by each business employing at least a minimum of five (5) before December 2017.